Many writers attach strict roles and functions to plot points. Some say, for example, a first plot point is a turning point for your character or a point of no return. Thus plot points don’t necessarily have a specific function. They are simply key events in your story that are important to the whole. A character hiding a gun in their glove compartment is a plot point. A character eating breakfast is not. Unless, to use a silly example, the first mouthful transports them to an alternate universe. As the definition makes clear, plot points are a common topic in screenwriting. Here, focusing on plot is particularly important, since in an hour-long episodic format, for example, screenwriters need to make sure something happens to keep viewers tuning in week after week. For these reasons, starting and ending with plot points that are purposeful and create momentum in story arcs is key. 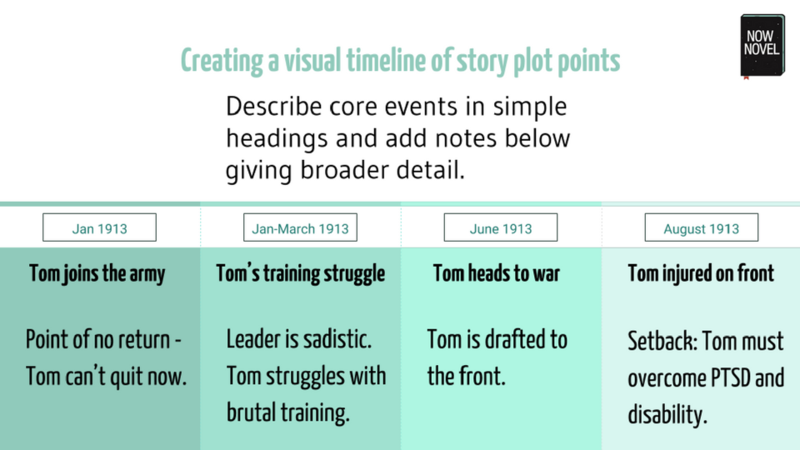 Even though your book might not be released in episodic format like a Dickens novel, plot points are a useful concept. Whether your reader does the equivalent of ‘binge-watching’ and reads your book through the night or paces themselves depends, in part, on how badly they want to find out the next plot point. So how do you find plot events that hook readers on your story and characters? 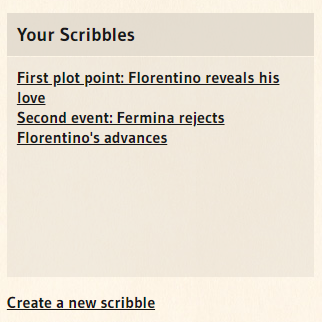 You can spin all kinds of great plot points out of a strong central story idea [complete the first step of Now Novel’s dashboard to find or tweak your own]. Take, for example, Gabriel Garcia Marquez’s classic novel, Love in the Time of Cholera. Given this dramatic, emotional chain of events, there are many possible plot points. Each of these is ripe for surprise, conflict, and strong emotions. These are the ingredients that make stories compelling. Characters feel most believable when we understand the causes and effects driving them. Brainstorming what your character wants and the emotions driving these desires is key to finding character-driven plot points. For example, in a spy saga, your novel might open with a character running from a high-security facility. Perhaps they’re clutching valuable stolen documents. In this instance, information is the desire that drove your character to act. Fear (of being caught) is the emotion propelling them towards the next situation (their escape or capture). Clear character desires, motivations and setbacks help maintain a sense of purpose and direction in your story. One reason it’s helpful to think in plot points is that having a summary-like overview helps you structure and keep events developing. Place plot points at key structural points (for example, the end of your first chapter) to create hooks and cliffhangers. These structural devices keep readers intrigued and entertained. Let’s return to the Marquez example. Marquez ends his first chapter, most of which focuses on Fermina’s husband and establishing the book’s setting, with Florentino revealing his undying love to Fermina. Placing this revelation so close to the end of the chapter (in such an inappropriate setting – the hearer’s husband’s funeral) naturally creates dramatic suspense. Marquez thus brings his first chapter to a close on a major revelation and further complication: ‘What will Fermina do next?’ we wonder. Your first plot point doesn’t have to be a point of no return for your character. After all, your first major event might be a key historical event in a prologue, for example, showing the general historical situation that shapes all your character’s lives (e.g. the events explaining how your characters ended up in the setting that opens your story). Still, a plot point that shows an event there is no return from is a useful narrative device. Because it creates forward momentum. Florentino revealing to Fermina that he’s still in love with her is an example of this type of plot point. He can’t ‘unsay’ what he’s told her. It’s a turning point for her too – she can’t un-hear it. Their meeting at the end of chapter 1 also has a decisive outcome. She forbids Florentino’s further approach (a literal point of ‘no return’), yet we know because of his determined holding out for this moment he’s unlikely to give up so easily. Has an emotional component: How does a character feel about what happens at the point of no return? Will Florentino drown his sorrows in a bar and get in a fight? Sit dejectedly in his room writing lovelorn bad poetry? Or will he pursue Fermina with even more fervour? Consciously plan and structure how each plot point flows to the next. This will leave fewer irrelevant ‘filler’ scenes to cut when you revise. 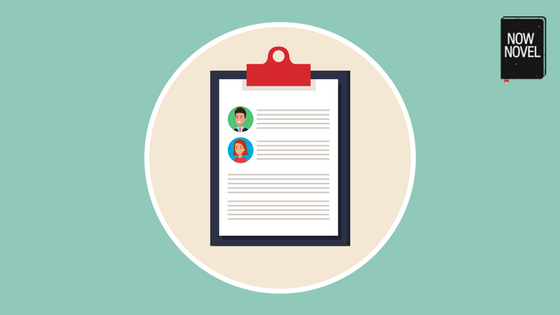 What’s more, you can share these individual plot points for constructive feedback from other writers to decide which plot points work best for your central story idea. Focusing on key events in your story that actively drive your plot and your characters’ actions and decisions will help keep your story focused, lean and intriguing.